Apple Pie is good. 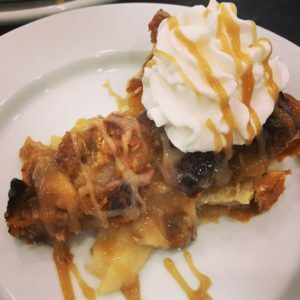 Apple Pie with a crumble top is better. And Apple Pie with a crumble top and honey caramel sauce is best. Make your own crust from scratch. Or don’t. Top your pie with this fabulous homemade Honey Caramel Sauce and it won’t matter if your crust is made of cardboard! In a bowl, mix peeled apples, lemon juice, sugar, flour and ¼ teaspoon salt. Set aside. For crumb topping, cut the butter into the flour with a pastry cutter (or 2 forks), then add in brown sugar, oats, and ¼ teaspoon salt. Add apples to prepared pie shell and top with crumb topping. Cover crust edges with aluminum foil and bake in a 375 degree oven for 25 minutes. Remove foil from crust and place back into the oven for another 30 minutes. Mix together honey, butter and sugar in saucepan. Turn on medium-high heat while stirring constantly. Bring the mixture to a rolling bubbling boil for 2 minutes while continuing to stir constantly. Add condensed milk and mix well, keeping the stirring and heat constant until completely mixed through. Store in airtight containers in the refrigerator. 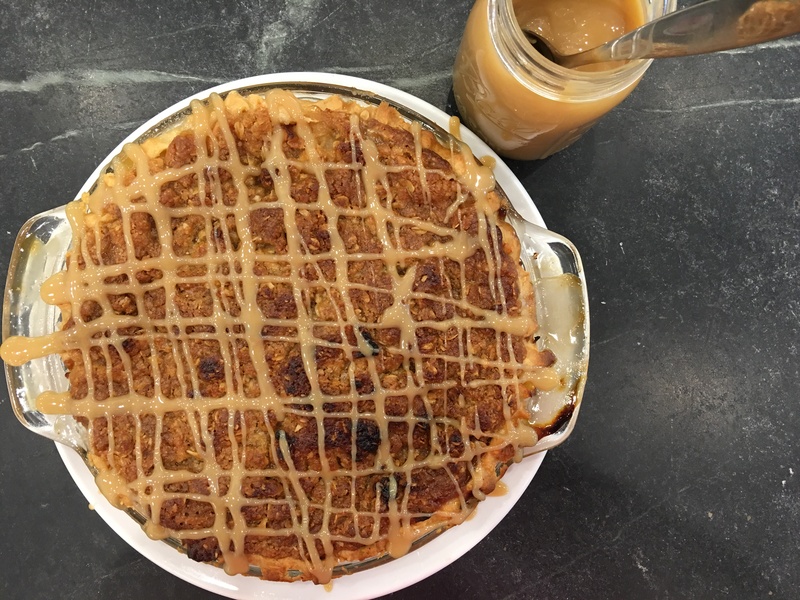 Copyright © 2016 Our Everyday Dinners - This is an easy recipe for how to make Caramel Apple Pie.